Create immeasurable surprises to your daily life through mixing and matching the versatile Charmes of assorted styles. For yourself or as a gift—a Charme is more than just an accessory. It’s a beautiful way to immortalise your most precious moments. Charmes in various colours open up a world of expressions—letting you accessorise according to your mood. We assure you of great surprises with the latest news of charme mix and match. The inside of a Charme is lined with long-lasting silicone. 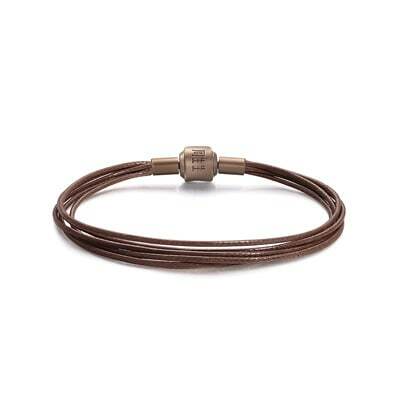 Your Charme stays put no matter where you place it on the leather bracelet. Meticulously engraved by our artists using electroplating techniques, these inspired designs exude mystique. Each Charme is made using electroforming techniques. 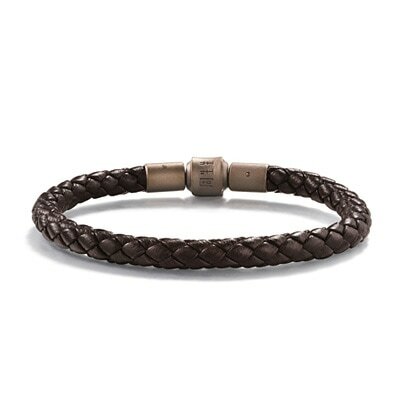 The result: durable accessories with intricate details that, like your fondest memories, will not fade with time. The themes of Charmes are as rich as your imagination -- ranging from the most flexible match of Alphabets, to deeply symbolic collection like Cultural Blessings -- unique bracelets or necklaces can be created to state your unique style. All Charme is bundled with a free cord. Mix and Match with different colours, material and sizes to create your own.